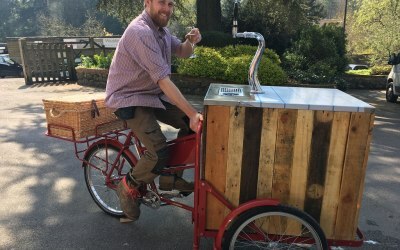 Dispense equipment and bar hire for medium to large events across London and the Home Counties. 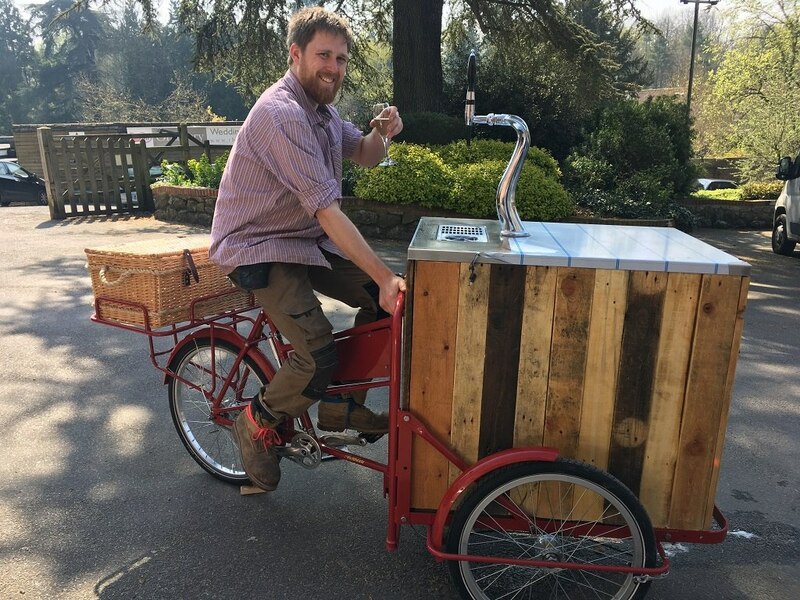 Our company director Charles spent over a decade working behind the bars at large outdoor events like Glastonbury, Reading and Latitude before moving to the installation of bars. 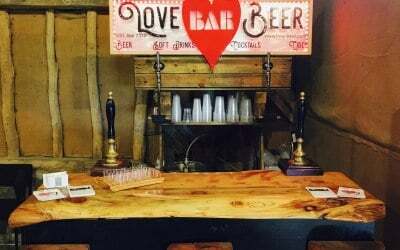 After a long career in events Charles has finally decided to go it alone and set up a company called Love Beer Bars Ltd. 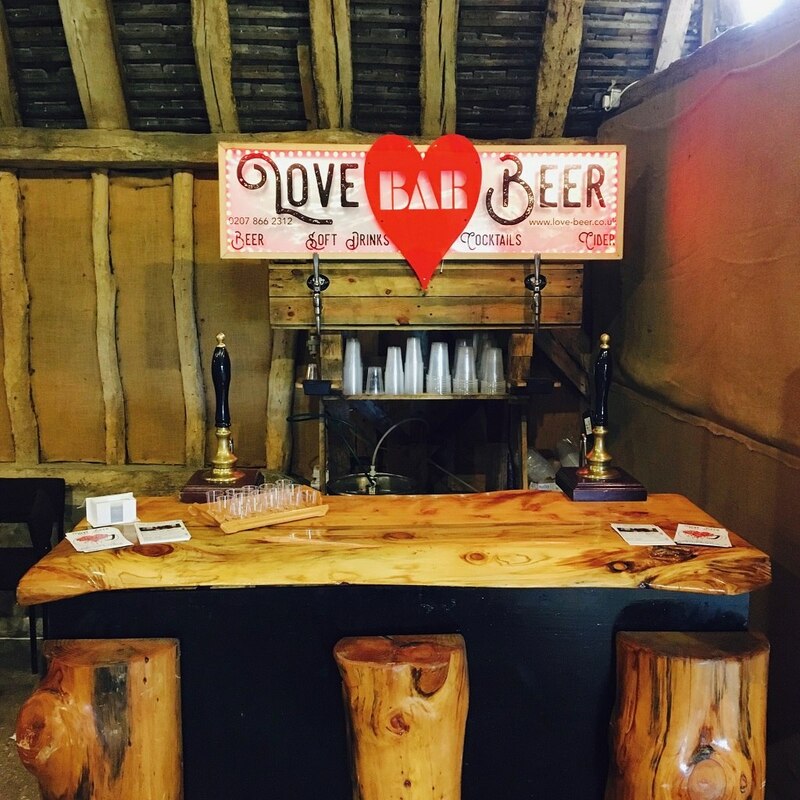 The Love Beer event service doesn't just cater for the largest festivals in the country, we are set up to help the up and comers too. 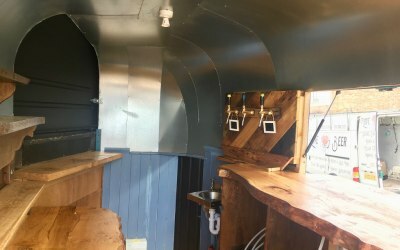 Great equipment, industry leading advice and fantastic links to the UK's best breweries makes us a fantastic company to create a unique bar experience. 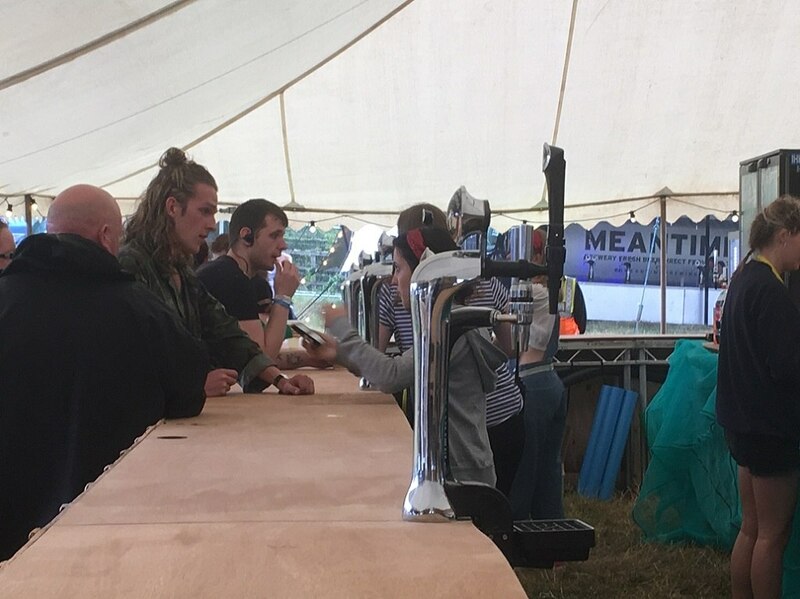 One of the main restrictions to making money at events is that you can;t get the pints out fast enough. 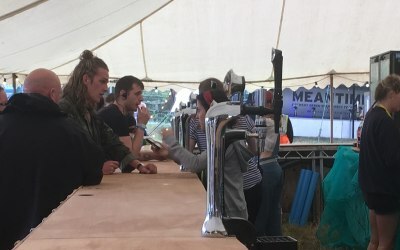 Our unique experience within the medium to large events industry allows us to advise on the best equipment for the job as well a great lay out for the bar to reduce bottle necks. 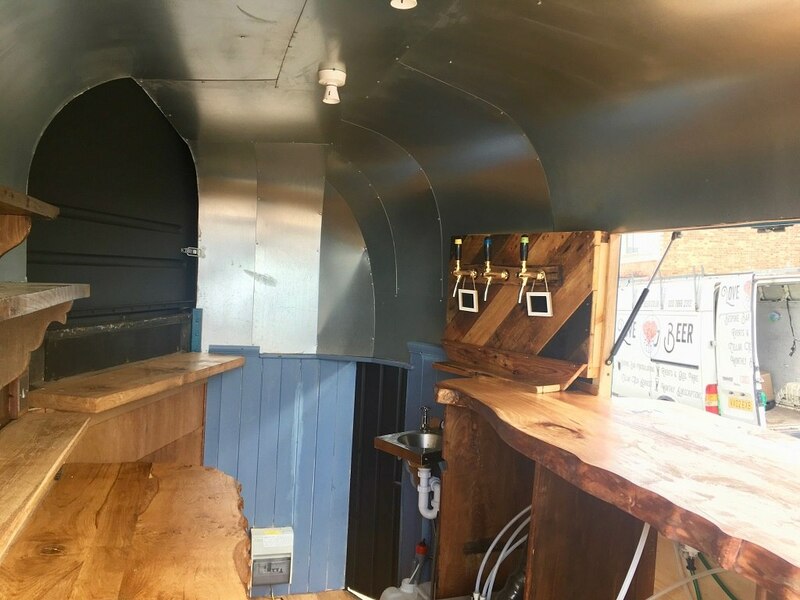 Independent UK breweries choose us to install their dispense systems in restaurants and bars through out London and the south east. 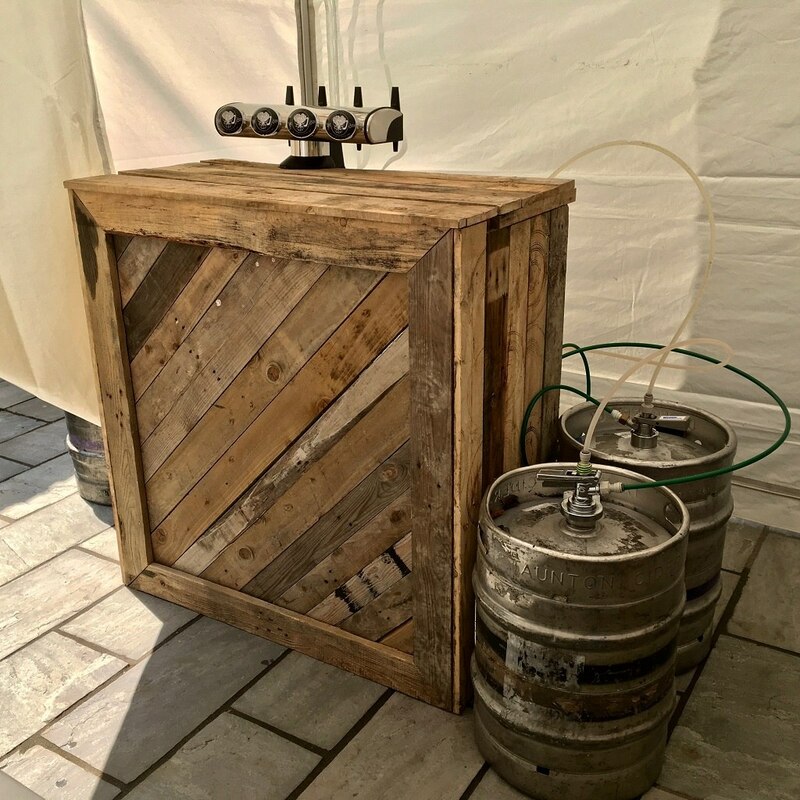 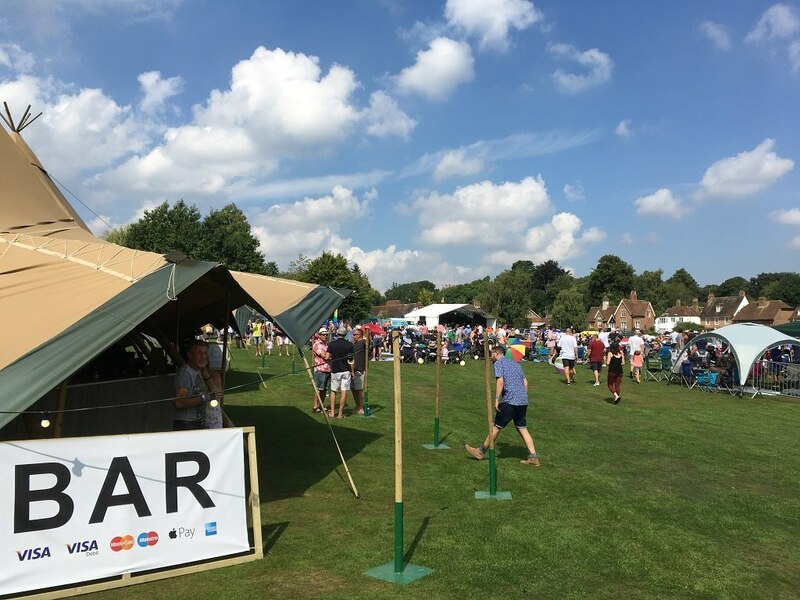 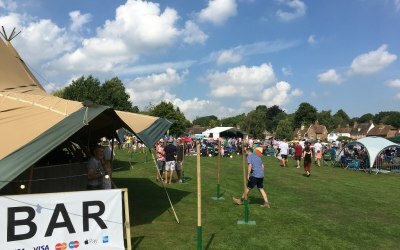 Our event installations come with the same level of expertise we take to all our other installations and due to our connections in the industry we can offer the widest, most unique range of kegged products on the market. 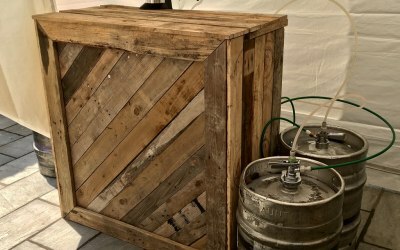 Get quotes from Love Beer Bars Ltd and others within hours.